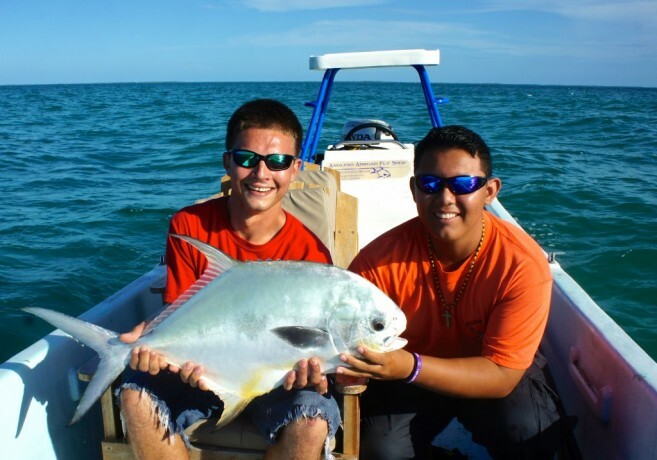 Home » Education » Youth » Congratulations, students of Caye Caulker’s Ocean Academy for an amazing year of awards! « Older: Team Manchester United U-13 says Thank You! 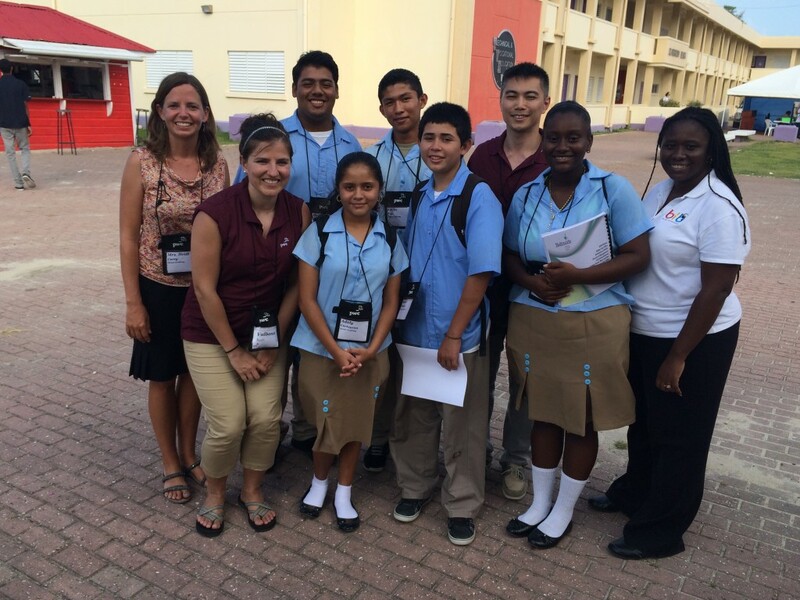 Congratulations, students of Caye Caulker’s Ocean Academy for an amazing year of awards! Ocean Academy was founded in 2008, offers innovative programming designed to develop the unique attributes and goals of each student through Personal Education Plans. OA has evolved into OA’s SEaTIDe: Center for Social Enterprise, Technology, Innovation, and Development, and focuses on developing innovators and change makers. Sagicor Visionaries Most Creative and Innovative Project Award for Mangrove Action Plan with Mobile App. Patrick Lorenzo, Adrienne Rogers, Daya Ramos, Kenisha Veliz, Buddy Magana, Sarah Requena. 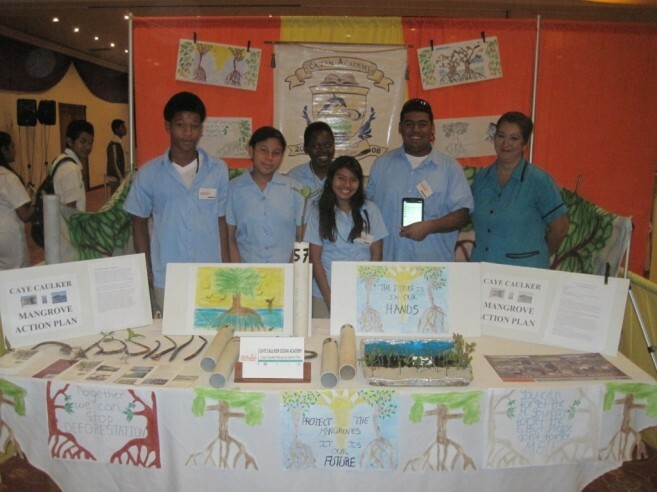 November 2014.
International School Enterprise Challenge’s Award for Best Business Plan in North America and the Caribbean for Fish with Purpose. 1250 schools from 83 countries participated. April 2015. 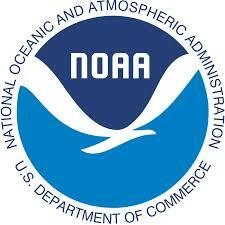 DYS’s National Youth Award for Environmentalism for OA’s Aquatic Tourism Program. 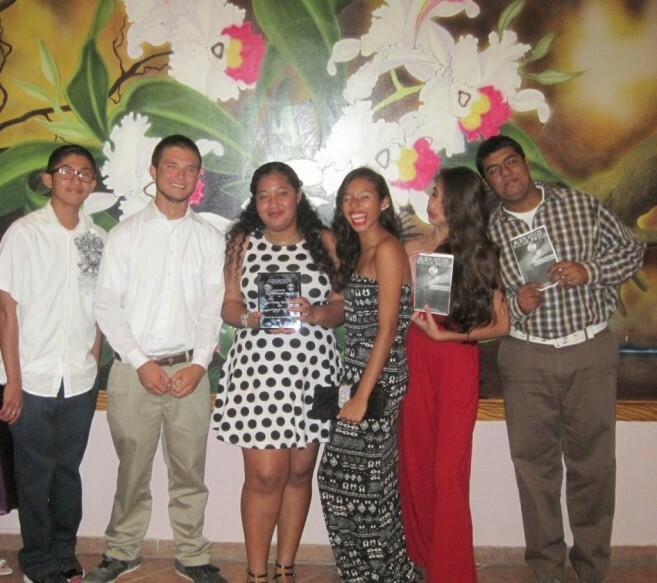 Accepted by Anisa Martinez, Kevin Tzac, Spenser Betz, Kyra Jones, Whitley Aguilar, Annabella Requena, Buddy Magana. November 2014. Sport in Education Award. 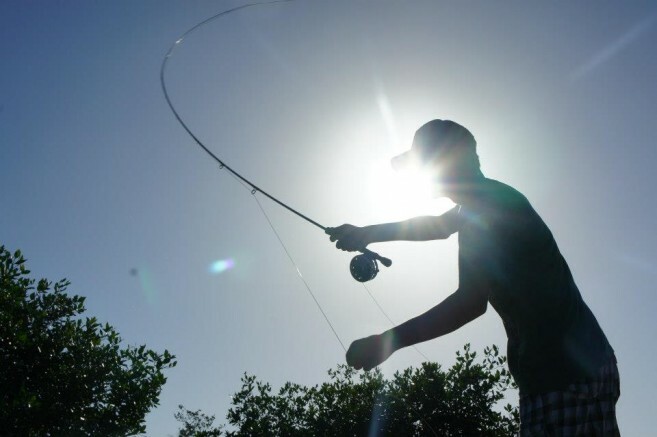 OA selected from 350 applicants representing 70 countries for its innovative programs teaching job skills in fly fishing, scuba diving, and mangrove kayaking. October 2014. 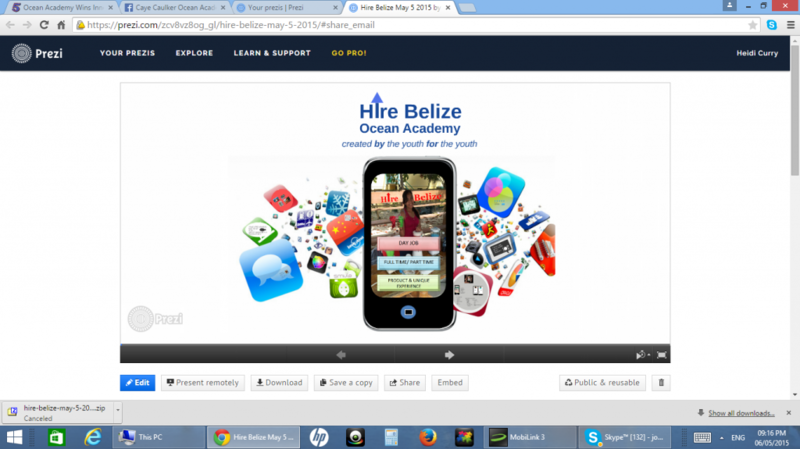 Belize PUC and BrightPath Foundation Young Innovators Team Mobile App Competition. 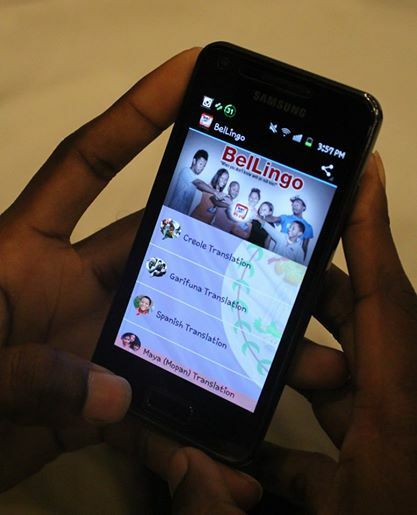 OA Alumnus Jamal Boiton was part of the winning team that developed the BEL Lingo Mobile app. August 2014. Education Show Case 2015 Theme: OA’s winning submission was “Our Youth: Innovators Today; Changemakers Tomorrow.” May 2015. Adobe Foundation Creativity Scholarship. OA Alumnus Yvon Noralez, one of 25 students from 13 countries selected for this scholarship, will enter St. John’s Jr. College in Commercial Graphic Design. For more information: www.cayecaulkerschool.com. 226.0321.